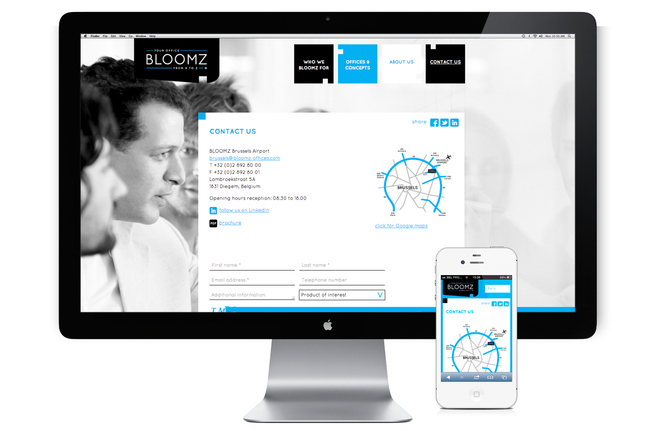 BLOOMZ is a new player in the market of office space. 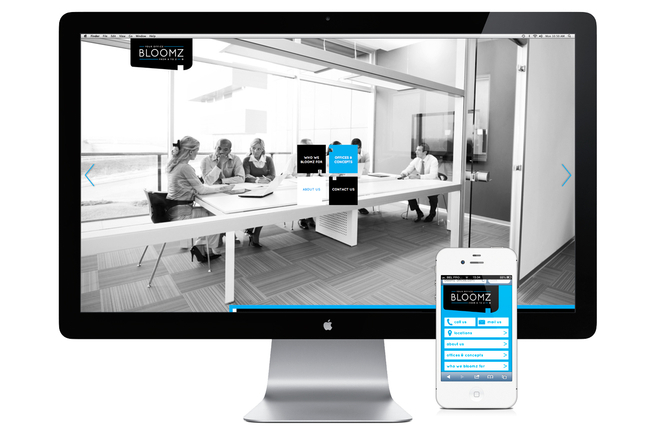 BLOOMZ provides a solution to companies looking for a working space 2.0. 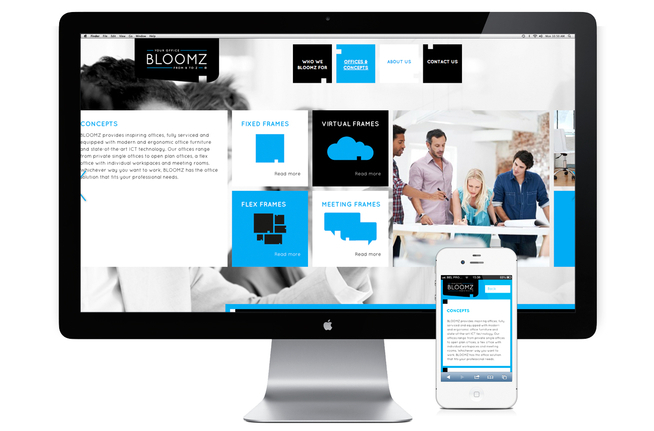 BLOOMZ puts the entrepreneurs’ and employees’ needs first, offering fixed over flexible workspace to meeting rooms. That’s why BLOOMZ is your office from B to Z. The ‘A’? Those are their customers. BLOOMZ always puts their customers first. 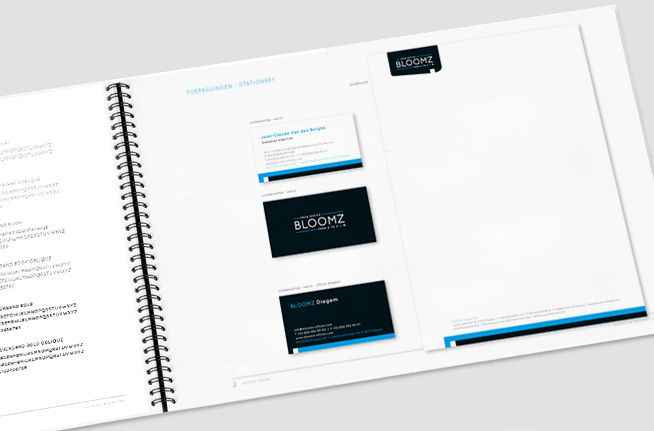 BLOOMZ is more than an office. It is a ‘business club & hub’.